Q: What’s better for learning – endurance or sprint racing? 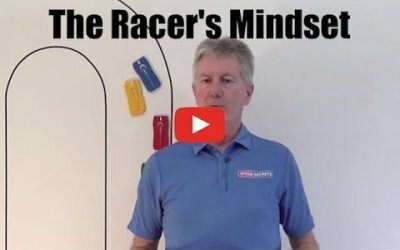 Q: How do I improve my racecraft – passing, being passed, setting up passes? Q: How can I improve my braking footwork? Q: How do I adapt to a new (rear-engined) car? Q: How can I get better at remembering what I felt when driving on track? Q: Where do you stand on the use of Traction & Stability Control on track? Q: How much rotation into a corner is the right amount? 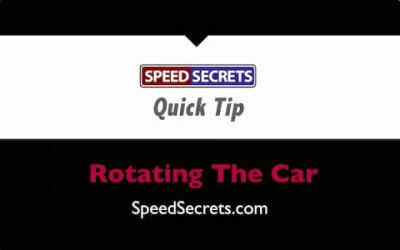 And what’s the difference between rotation & oversteer? Q: Given the chance, do I pass now or wait to the last lap? Q: Will lowering tire pressures help over bumpy surfaces? Q: How do we select a performance driving/racing school? Q: Any insights on tools & procedures for tire temp & pressure management? Q: Can you define “load sensitivity” & “vertical load”? Q: “Could you possibly explain more about the definition of ‘load sensitivity’ and ‘vertical load’ if possible? Q: Do you have any insights into Ayrton Senna’s throttle use? 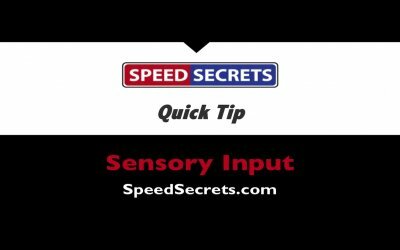 Q: How do I brake lighter while heel & toe downshifting? Q: Any recommendations for purposeful practice to improve braking? Q: Can you address racecraft, passing and race traffic? Q: What are your thoughts on middle-aged drivers learning performance driving? Q: What provides the best bang for the buck in car upgrades? Send your questions to Ross by email.